From Lake Champlain to the Connecticut River, overtaxed sewage systems are being pushed to filter out more pollutants. 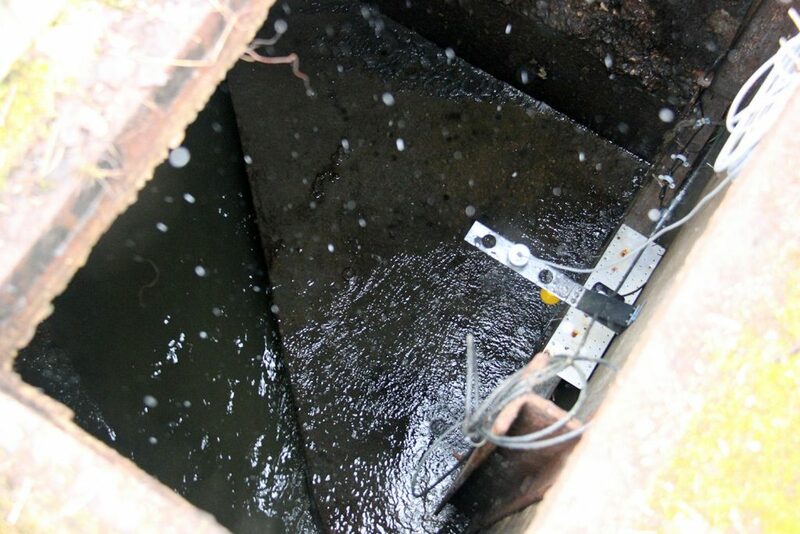 This week, we look into what it takes to clean up our water systems. 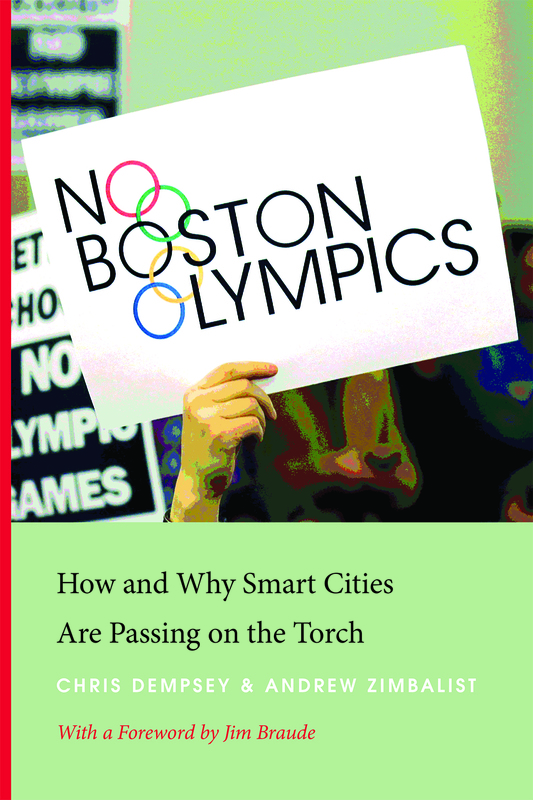 Following the announcement that Los Angeles will host the 2028 Summer Olympics, we revisit Boston’s aborted Olympic bid in search of lessons about urban planning and civic engagement. We follow the journey of an aluminum can, and meet a DIY Youtube star from the woods of Maine. By the end of the year, the Environmental Protection Agency is expected to announce new limits on the amount of nitrogen that wastewater treatment plants in Massachusetts, Vermont and New Hampshire can release into New England’s largest river, the Connecticut. These new rules could mean a small tweak of the system, or a costly plant retrofit. No one knows for sure until the limits are announced. 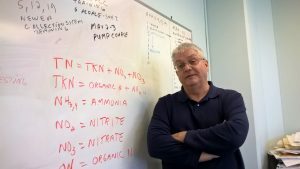 Nitrogen is a nutrient in soil, but when it reaches salt water it becomes a pollutant. 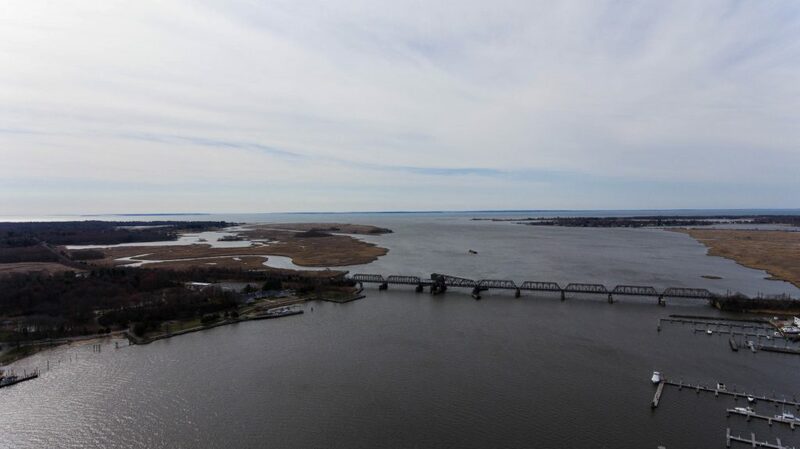 And it’s nitrogen that’s blamed for fish die-offs in Long Island Sound, where the Connecticut river ends. New England Public Radio’s Jill Kaufman reports. There’s another nutrient that’s plaguing water quality in New England: phosphorous. It’s linked to toxic blue-green algae blooms in Lake Champlain. Brown was concerned about sewage overflows that were happening more frequently with big storms and flooding. As it turns out, the problem is linked to climate change and an antique sewer system that in some spots predates the automobile. 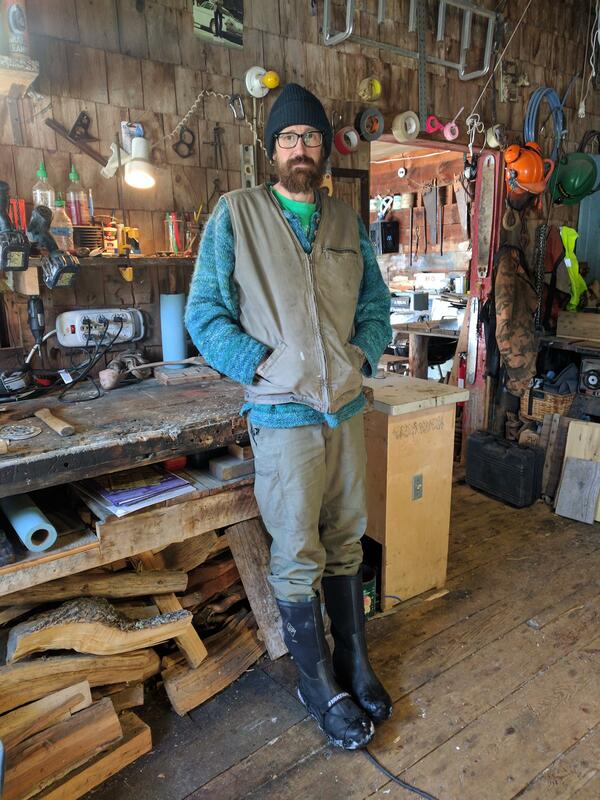 Our guest is Vermont Public Radio digital reporter Taylor Dobbs, who co-reported the episode with host Angela Evancie and question-asker Mike Brown. At the end of July, the city of Los Angeles reached a deal with the International Olympic Committee to host the 2028 Summer Games. L.A. was actually competing with Paris to host the 2024 Olympics, but L.A. officials agreed to wait four more years, with Paris hosting in 2024. In July, 2015, Mayor Marty Walsh announced he would not sign a contract that would promise taxpayer funding for Olympic costs overruns, and the Olympic bid came to an end. Our next guests are some of Boston 2024’s most outspoken skeptics. Chris Dempsey is a co-founder of the movement No Boston Olympics, previously served as assistant transportation secretary for Massachusetts, and is now the director of the nonprofit Transportation for Massachusetts. Andrew Zimbalist teaches economics at Smith College and studies public financing of sports events. 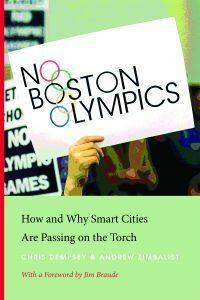 Demspey and Zimbalist are co-authors of the new book, No Boston Olympics: How and Why Smart Cities Are Passing on the Torch. 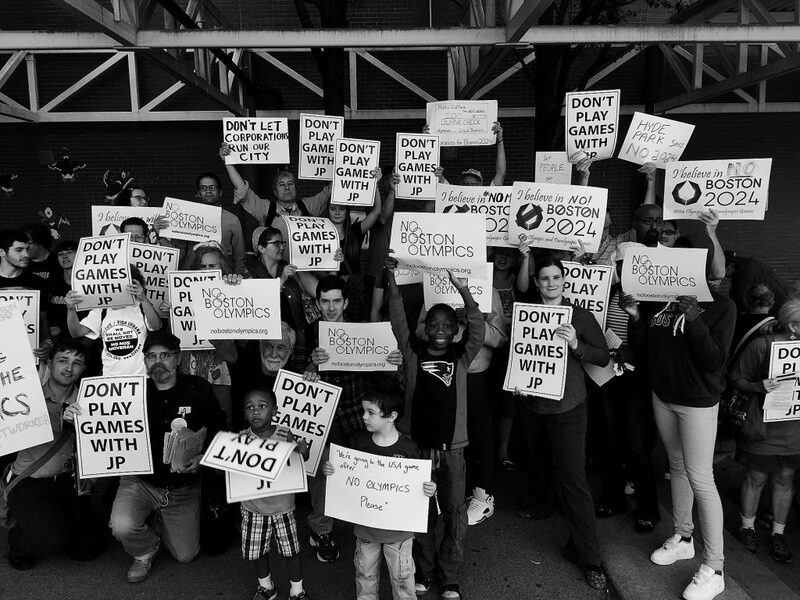 While the majority of public opinion in Boston had turned against hosting the games by the time the city dropped the bid, not everyone was happy to see their hometown pass on the Olympic experience. For another perspective, we speak with Boston Globe columnist Shirley Leung, who covered the Olympic debate closely. Massachusetts, Vermont, Maine, and Connecticut all have bottle bills. Those are recycling programs built around a system of deposits and refunds, aimed at reducing litter and protecting the environment. 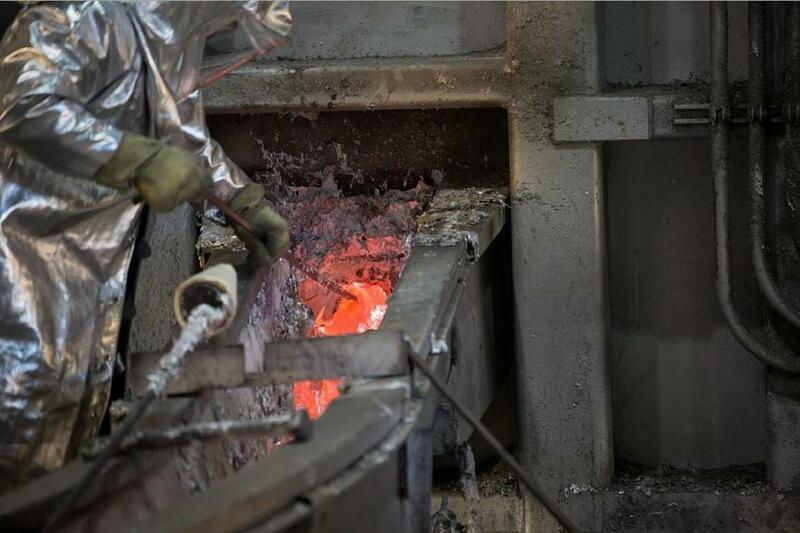 But when it comes to old aluminum, it’s not just environmentalists who want to see more recycling: there’s a business case to be made for it, too. WNPR’s Patrick Skahill reports. There’s a thriving scene on YouTube where woodworkers, metalworkers and other “makers” provide a step-by-step guide to their process. In Waterford, Maine a maker named Gardner Waldeier — who calls himself “Bus Huxley” — has been entertaining viewers with equal portions of Yankee ingenuity and video wizardry. Jon Kalish reports. Below: Gardner Waldeier demonstrates how to butcher a deer. We appreciate your feedback! 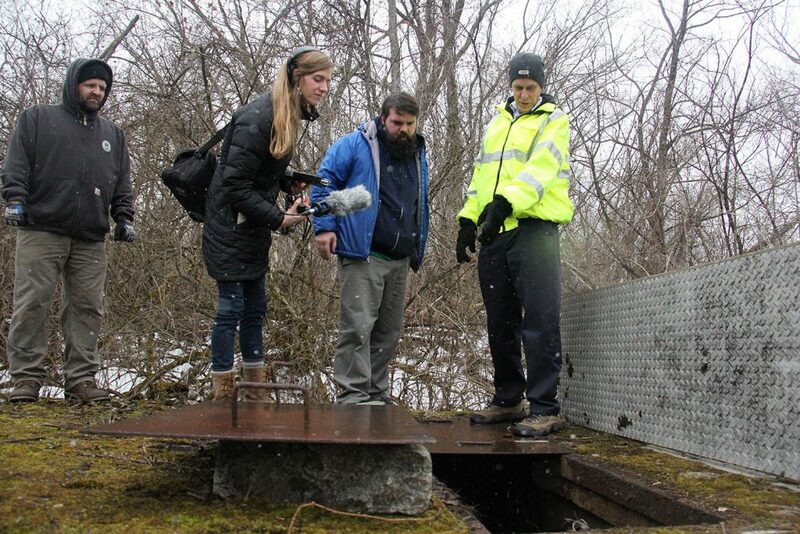 Send praise, critique, suggestions, questions, story leads, and DIY videos to next@wnpr.org.